What we believe to be a very important part of the Karma Kleanse are the meditation sessions. These will be very user friendly and simple enough for beginners and deep enough for more practiced meditators. 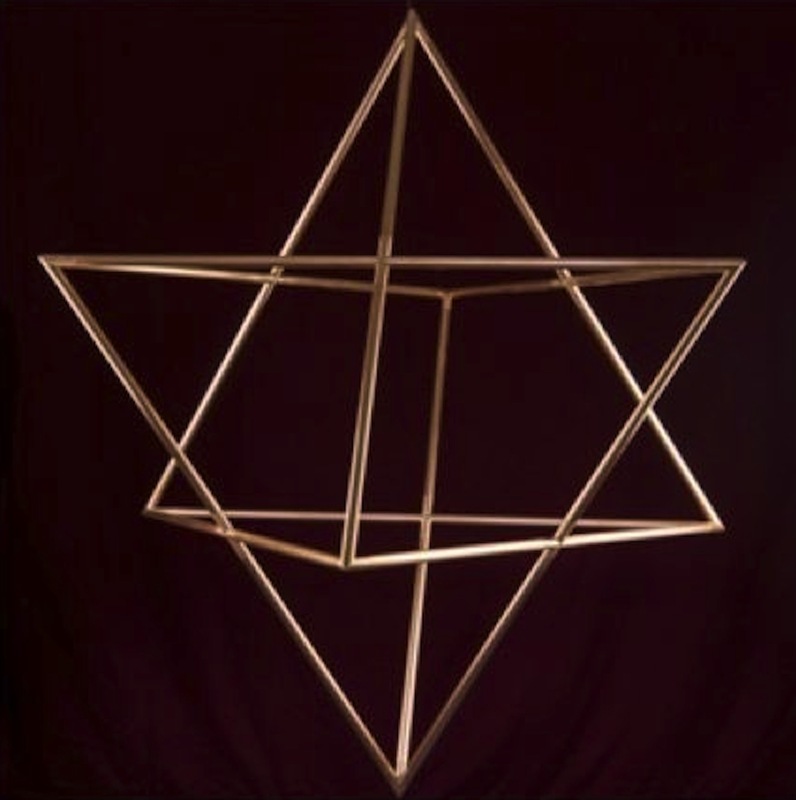 We will be using sacred geometry fixtures that will help to relax and also enhance the experience. Also, the use of Hemi-Sync will be included for these sessions. 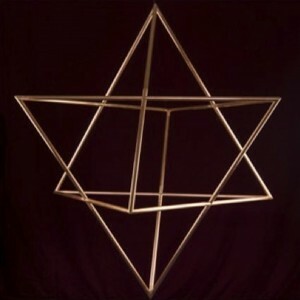 The Sacred Geometry we will be using is the Merkaba. Also spelled Merkabah, is the divine light vehicle allegedly used by ascended masters to connect with and reach those in tune with the higher realms. “Mer” means Light. “Ka” means Spirit. Mer-Ka-Ba means the spirit/body surrounded by counter-rotating fields of light, (wheels within wheels), spirals of energy as in DNA, which transports spirit/body from one dimension to another. The Merkaba is a crystalline energy field that is comprised of specific sacred geometries that align the mind, body, and heart together. 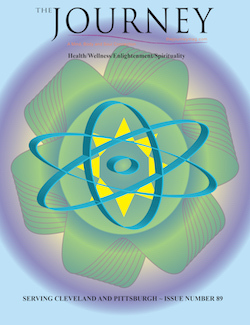 Hemi-Sync® is an audio-guidance process that works through the generation of complex, multilayered audio signals, which act together to create a resonance that is reflected in unique brain wave forms characteristic of specific states of consciousness. The result is a focused, whole-brain state known as hemispheric synchronization, or “Hemi-Sync®,” where the left and right hemispheres are working together in a state of coherence. As an analogy, lasers produce focused, coherent light. Hemi-Sync® produces a focused, coherent mind, which is an optimal condition for improving human performance. We have combined a 3′ Copper and Crystal Merkaba with a 25 minute Hemi-Sync ® meditation to lift you to a higher consciousness. Headphones are placed upon your head to help in the 25 minute meditation. Brief, guided breathwork will begin the relaxation process as you experience your own individual “trip” into higher realms.